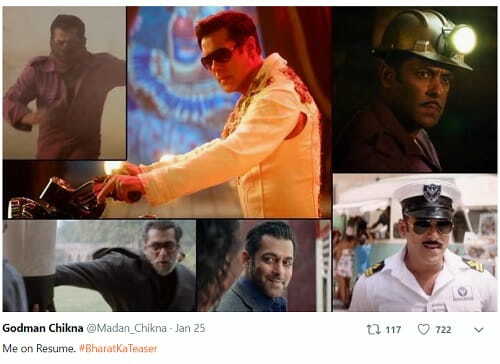 Fans have been counting on and super dapper ‘Bharat’ teaser was released this past Friday, sparking innumerable memes across Twitter, Instagram and that’s only the tip of the iceberg. 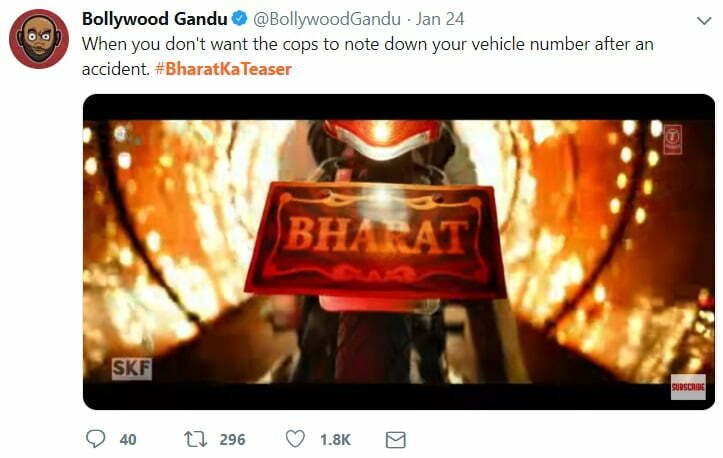 It is the era of memes and no one is secured, not by any means the ‘Bhai’ of the Bollywood film industry. These memes from the teaser of Salman Khan’s Bharat will be the best thing you have stumble across today. 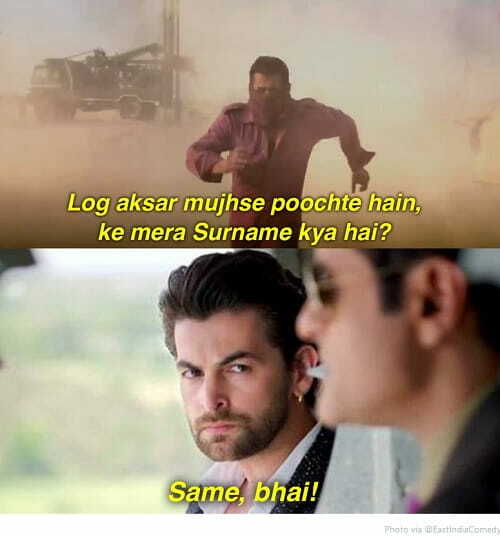 The teaser begins with Salman’s entrance and the dialogue “Aksar log mujhse puchte hai ki mera surname kya hai?” Well, that must be made into a meme. 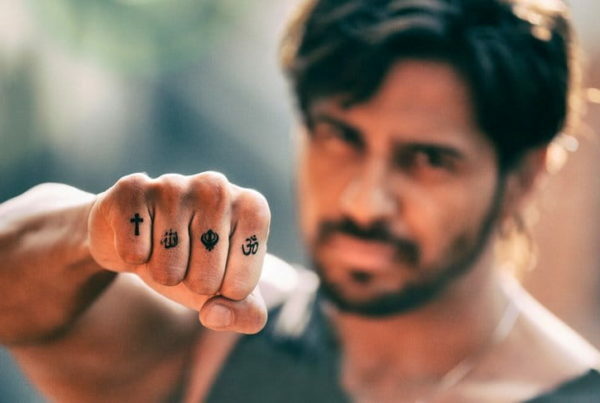 Netizens were smart to grab on to any dialogues from the now-viral trailer and chose to have fun around. 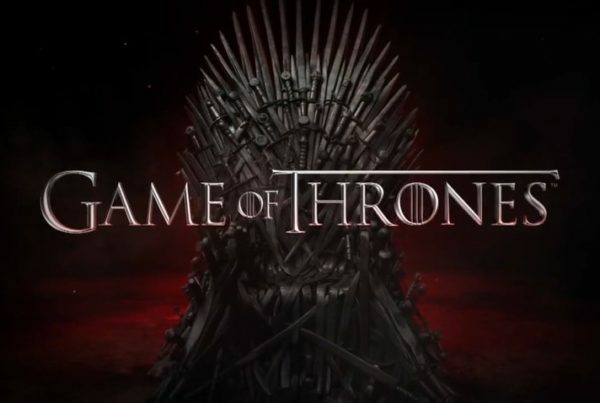 We have collected the absolute best ones for you. 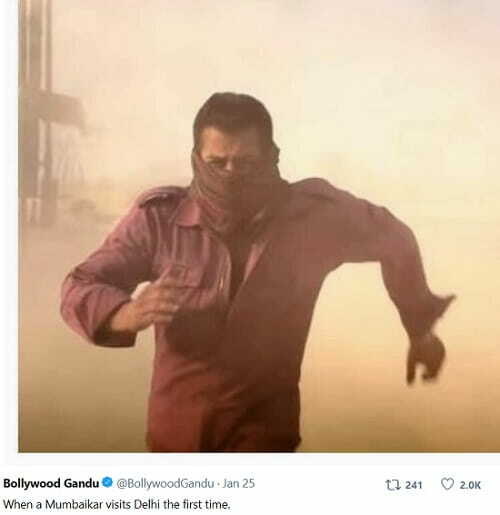 ‘Bharat’ is a forthcoming Indian Bollywood movie directed by Ali Abbas Zafar. The film stars himself, Katrina Kaif, Tabu, and Disha Patani, with Varun Dhawan in an appearance. This is an official revision of the 2014 South Korean film Ode to My Father. 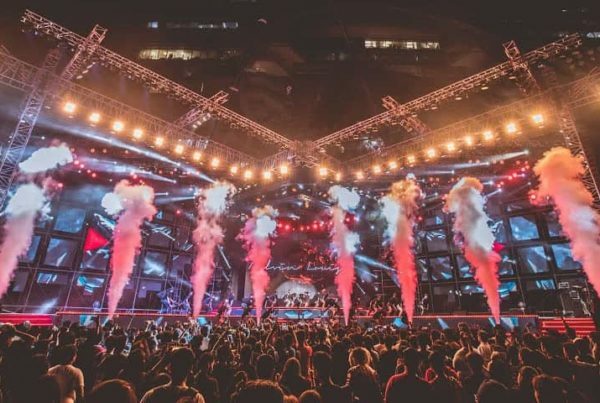 Bharat is scheduled for an exciting release on 5th June 2019 on the event of Eid.